The Valley Y operates a state licensed facility offering care and programs for infants through Kindergarten. Programs include crafts, science, math, music & movement, outdoor play, and more. We have a wonderful community of people here at the Valley Y! It’s a positive, supportive environment where you and your family can feel comfortable while pursuing the activities that interest you the most. When you join the Y, you become part of a family of members who support the Y’s philosophy of healthy lifestyles, mutual respect, community spirit, youth leadership and character development. Our staff is dedicated to providing the best in member service. 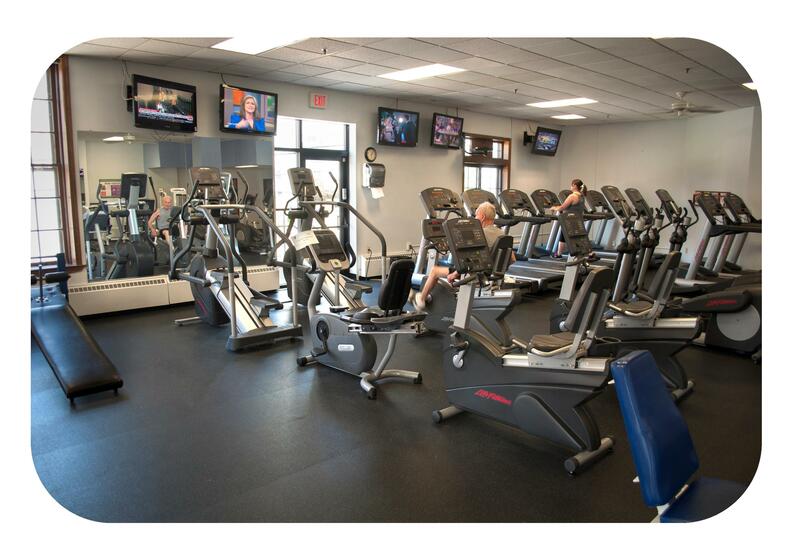 More than 2,300 people from several different local communities belong to the Valley Y, creating a diverse and energetic environment we think you will really enjoy! We hope you will decide to join the Valley YMCA – We all need a place to belong!